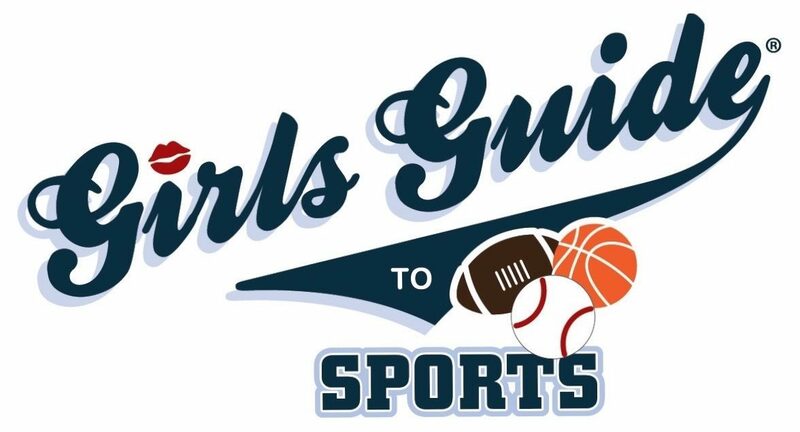 Girls Guide to March Madness! 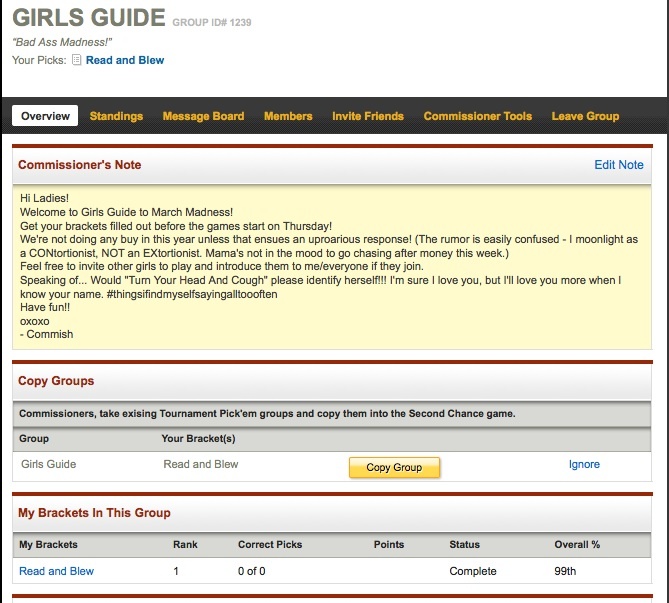 Girls Guide is proud to boast its first NCAA Tourney group this year! Stay tuned to find out which savvy lady picked ’em best! Previous Post Bloomberg Sports Gears Up For Fantasy Baseball! Next Post Girls Guide Diamonds!